Jade East - the original from the 1950's! 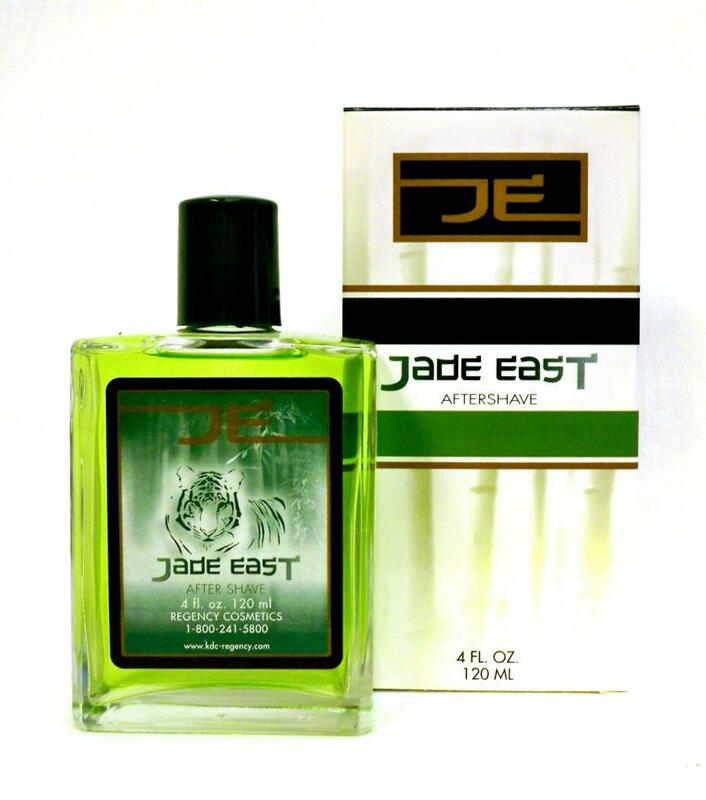 Since its introduction to the marketplace in the 1950's, Jade East has remained a favorite fragrance among American men and has become a classic fragrance for today's man. Regency Cosmetics continues the Jade East tradition providing a choice of sizes for both cologne and aftershave as well as a Musk variety. The latest addition of the 1.25 oz. size is the perfect size for travel, desk drawer, locker or glove compartment so your signature fragrance is always available. The original blending of citrus, herbal, and fragrant wood essences finished with a touch of musk and vanilla make Jade East a distinct fragrance that became an immediate favorite among teenagers and young men in the 1950's and 1960's who now have sons and grandsons carrying on the Jade East tradition.